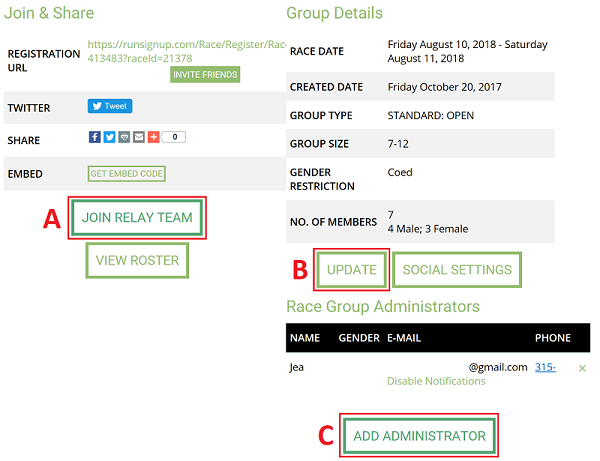 The following will provide step by step instructions on how to Manage your Profile, P2B Runner Registration, and Team Page Run Signup. 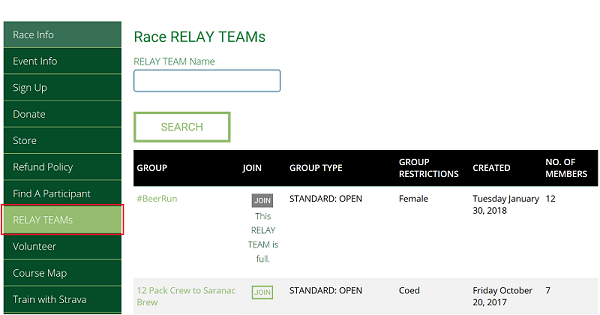 All P2B Event Registration and Team Management is accessed on Run Signup. 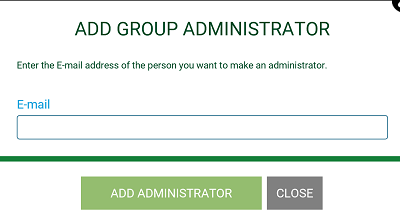 Edit your Profile Information (Phone #, Address, Email, Etc.) 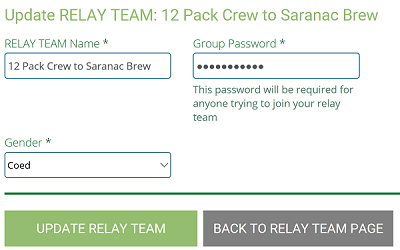 and "SAVE"